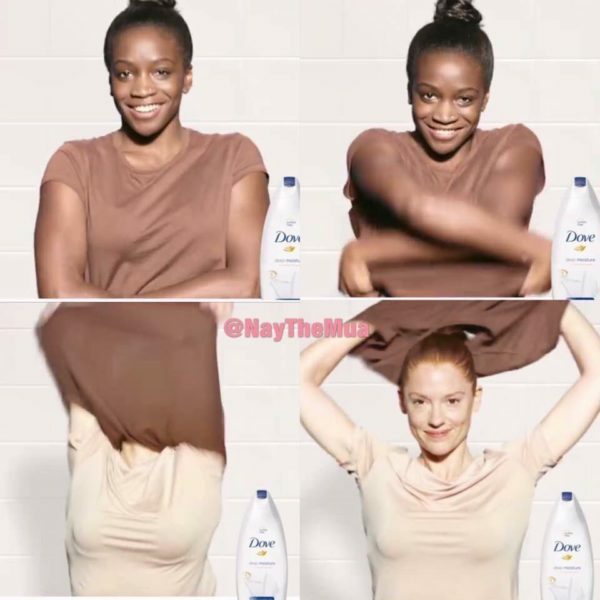 Dove has apologized for a deeply racist ad campaign it ran on Facebook recently. The ad, showing a black woman becoming white after using the brand’s lotion, was heavily criticized after it was posted on Facebook. The apology though was not accepted by a lot of people, as the ad was deemed too offensive. Many asked how an ad so racist was approved by the brand’s marketing team. What’s worse, this isn’t the first time the brand is depicting the black skin in that manner. A Twitter user posted a photo of an old ad ran by the brand, with the same underlying message.